I love weddings, one of many reasons, the creative aspects. In a wedding the Bride and Groom have the ability to shows show their personalities, individually and as a couple by the dozens of choices they make regarding the ceremony and reception. How all those choices come together, from colors, lighting, venue, etc. says a great deal about the couple on their big day. Now, what about the guests, the people celebrating with the couple? What allows them to express their creativity and make their mark. 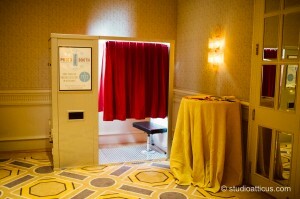 A PHOTOBOOTH! 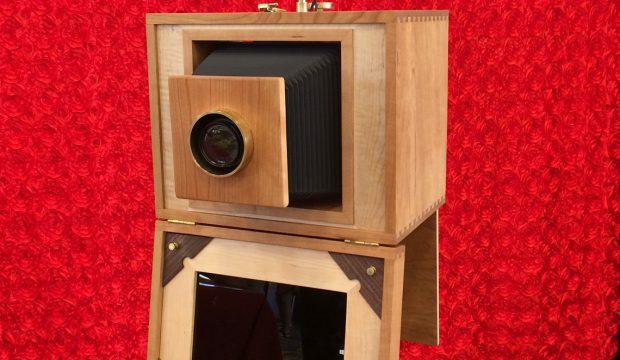 There is nothing at a wedding like a photo booth that allows guests to show who they are creatively while capturing memories for themselves and the couple. 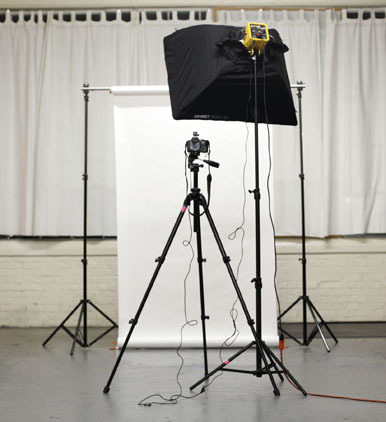 Whether it’s poses, props, or even just a genuine smile. 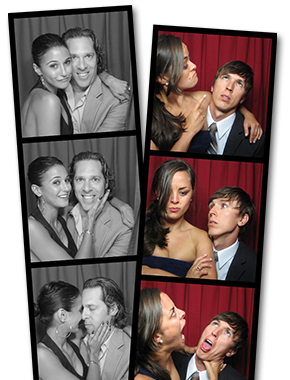 Guests love photobooths because in the midst of a wedding full of creativity, they get to express their own. 3 Pictures at a time. 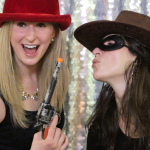 So, you are planning your wedding and considering a photo booth for your special day. 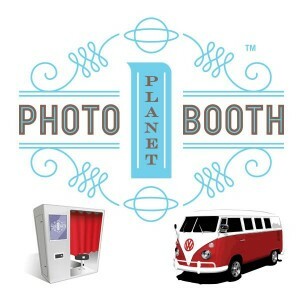 With so many photo booth options readily available in the Seacoast area, what sets Photobooth Planet apart from the rest? Our elegant vintage-style booths offer a unique touch to your indoor or even outdoor wedding. 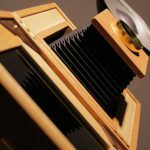 We deliver the highest quality images around, making your wedding stand out, creating wonderful memories for your guests as well as for the bride and groom. With one copy of photo strips for your guest and one for your guestbook, our photo booths help preserve your wedding day in an irreplaceable way. Photobooth Planet even offers our one of a kind photo booth bus, Ruby, bringing full fledged fun to any wedding or event you are planning. Whether you are looking for a traditional, vintage style photo booth or that little something extra to make your wedding unforgettable, Photobooth Planet seeks to meet your needs and help you and your guests make your wedding unforgettable. One of the great joys of this business is that you get to meet many wonderful people. 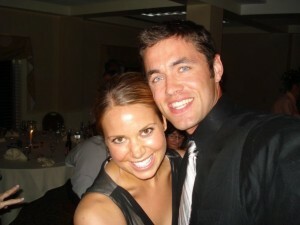 From my experience, my two favorite so far have been Kerry and Matt. 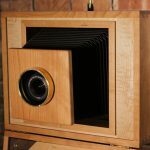 I had the pleasure of bringing my classic vintage photo booth to their wedding in Boston, Mass on New Years Eve. In addition to the bride and groom being amazing, the food was delicious, the guests were fun and the venue was beautiful. Our photobooth fit right into the aesthetics. 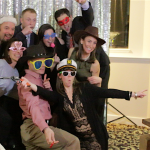 As with all weddings we do, everyone had a blast in our booth all night, but as New Years approached, one group was bound to remember where they were at as the clock struck twelve. What a great way to ring in a New Year and have the proof to remember just where you were. It might even start a new tradition. 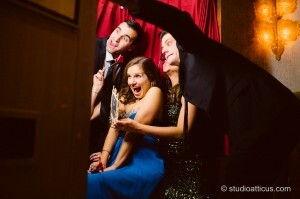 What moments to do you want to always remember, with the help of a photo booth, we’ll make sure to never forget. photo booth picture at Midnight. 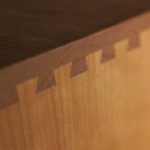 The more you see us, the more you’ll see the difference between what we offer and everyone else. Ruby the Photobus at UNH Family weekend. What are a few things we all love? Football, tailgating, and family. So let’s bring them all together and remember the moment. Great idea. 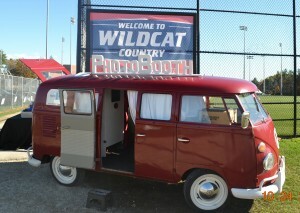 This past weekend we got to bring “Ruby” our beloved VW photobus to Wildcat Country at the University of New Hampshire. We set up this mobile photo booth between the football field and the tailgating and with the help of a local business, provided photobooth pictures for families and fans. People had so much fun with Ruby, and the great New Hampshire fans took pictures and memories home with them to remember the amazing victory, the beautiful day and the weekend they got to spend with their family. Go CATS! 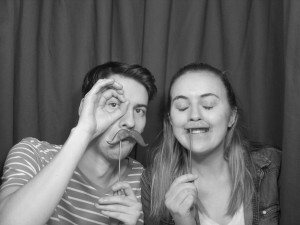 Photo booths…an essential or an add-on? My wife and I just got back from a friend’s wedding here in NH. It was a great night. The ceremony was touching, the reception was fun, the food was great and we danced for two hours till our feet hurt. (Confession: I LOVE TO DANCE.) And, WE LOVE WEDDINGS. There were a lot of photos taken and hash tagged, but no photo booth. Which led me to ask this question. 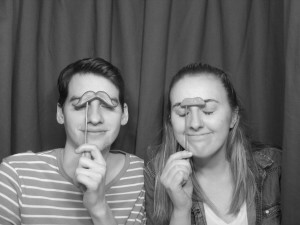 Is a photo booth essential or an add-on? Now, I think photographers are great, and essential to document the night, but I’ve never seen one systematically capture everyone that attends. For everyone in attendance, I believe they are there for a reason, to help celebrate the love and commitment of the couple they care about. 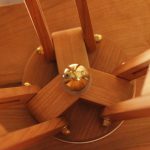 So, you want to make sure you are able to remember everyone that came that special day to celebrate the start of your new life together. In my mind, as I observed at this wedding in NH, nothing does this better than a photo booth. They get a photo strip to remember that great day they celebrated with you and you get a photo strip in your guest book to remember that great day you celebrated with them. My wife and I will be married ten years this spring and we remember the great time we had at our wedding reception in NH but despite all the pictures, we don’t remember who all came. 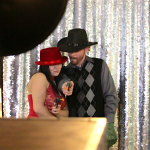 I now wish we had a photo booth that night to remember all our wonderful friends and family that celebrated with us. 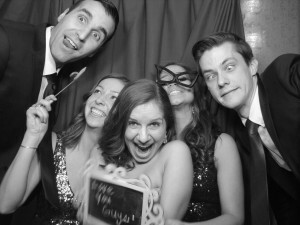 Which answers the question in my mind, I think a photo booth is essential to be able to remember ALL the people who celebrated with you, even a decade later. Not to mention, to have a lot of fun.